Work placements, sector visits and local employment opportunities. Numerous placements and job opportunities offered. The Community Enterprise supported the opening of our new site in Stirling City Centre. 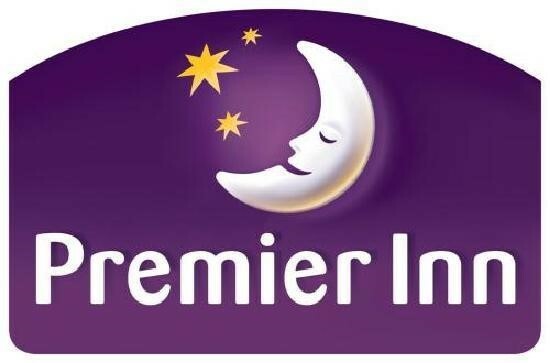 The Community Enterprise in partnership with their local partner network recruited appropriate candidates and delivered pre-employment training that was tailored to the bespoke needs and values of Premier Inn. This allowed us to positively impact on the community of Stirling as we were able to target those experiencing unemployment. Since then we have supported further hospitality training in partnership with the Community Enterprise to both support our recruitment needs but also to add value to their core training opportunities. From initial contact with the coordinator right through to employing the successful candidate there was fantastic support for both the candidates and us. Nothing was too much trouble when asking for help or support. Been able to work with people who have had a tough time in life and been able to give them some experience to help them get into work was so rewarding. We had a candidate who had learning difficulties whose career aspirations were to be a shelf stacker. When working with this work placement, we were able to give him the confidence to broaden his horizons and the confidence to achieve so much more. It has given us the confidence to take inexperienced people who are willing to work and use our experience to train them into being the model employees that are hard to find. It gives us a pool of people who ordinarily would never apply so giving us a wider audience to choose from. Be patient as not everyone will be that model employee and it takes time. However when you make a difference to one person life it will be so rewarding.